It’s true that your smile and your beautiful teeth and gums can have both a good and bad effect on how you live your life. Having problems with your teeth can affect you both emotionally as well as psychologically. A great smile leads to a life filled with more laughter and tends to attract others to you. On the other hand, if you don’t like the condition of your teeth and gums or teeth color (Read also: Teeth Whitening), you’re going to have less confidence and smile a lot less. Others might perceive this as being shy or even angry. 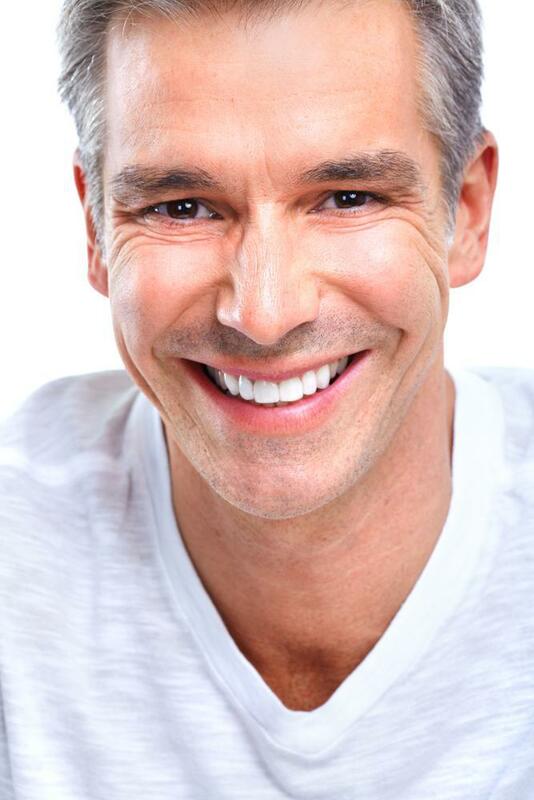 How Can You Be Sure a Smile Makeover Is Right for You? Am I unhappy with my smile? Will I be able to afford the procedures needed to receive my new smile? Do I take great care of my teeth right now? Can I follow the treatment plan? These are all important questions about a process of getting new beautiful teeth and gums and it’s really important you have the answers before proceeding. If you decide to go forward, you can reserve an appointment with a qualified cosmetic dentist, NYC and he’ll be glad to run you through a series of evaluations during a comprehensive consultation. He will structure a detailed treatment plan based on your individual needs. Of course, it’s always best if you ask as many questions as you can so he can also get your input about your primary care. What are my treatment options to create my optimal smile? How much is it going to cost to get beautiful teeth and gums for me? How long will one or all the treatments going to take and how many visits am I going to need to complete the transformation? How long will my changes last and are their going to be any follow-up visits involved? Your dentist should be willing to happily answer all of your questions. The better you take care of your teeth on a daily basis (Learn also: Dental Check Up & Hygiene), the longer your smile makeover will last. 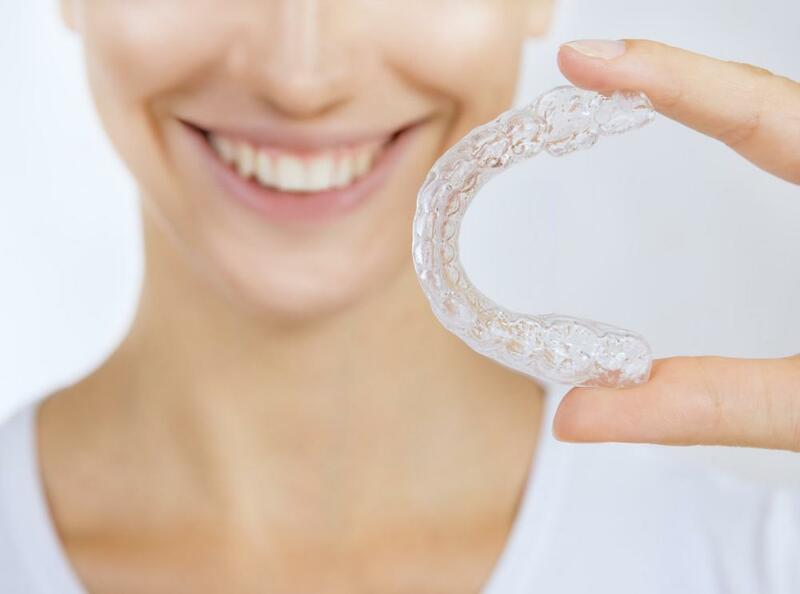 So, if you’ve ever thought of having an amazing smile that will positively affect you in every part of your life, it might be time to go to a cosmetic dentist and get a new smile.